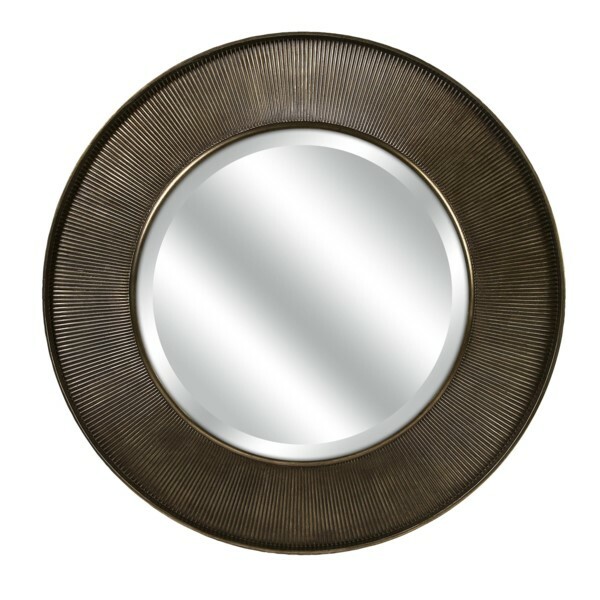 With a modern sophistication and minimal design, the Harcourt Round Wall Mirror is a versatile piece that looks great with a variety of decor. Designed by Carolyn Kinder International. Dimensions: (40″d x 2.25″); Materials: 60% PU, 25% Mirror, 15% Packing; no assembly required. Available to trade professionals at IMAXCorp.com. 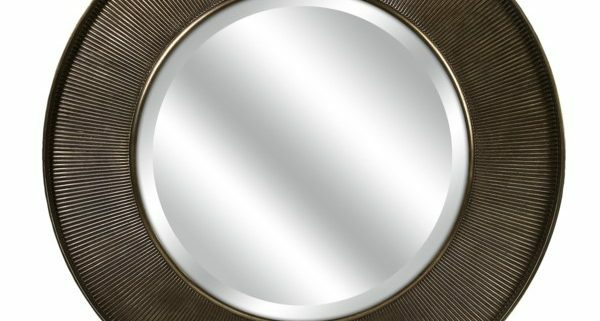 For retail purchase Google search term “Carolyn Kinder Harcourt Round Wall Mirror”.